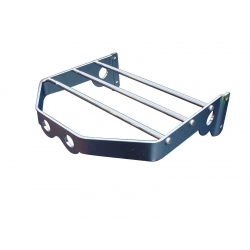 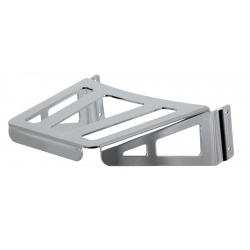 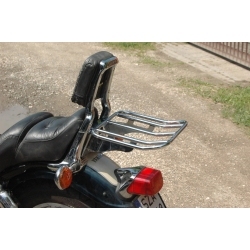 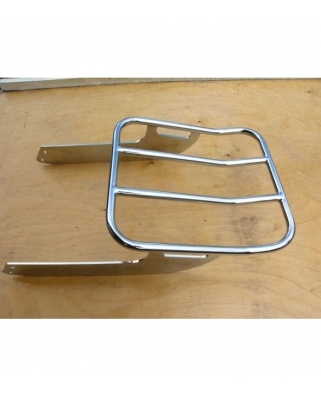 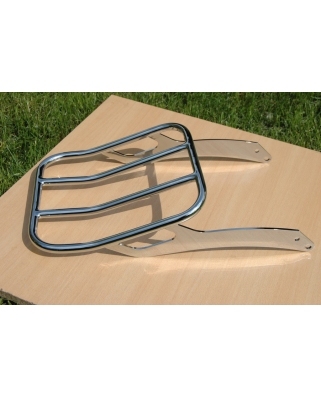 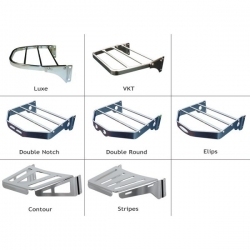 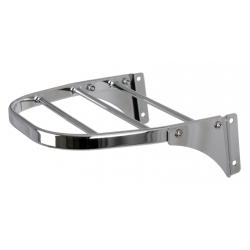 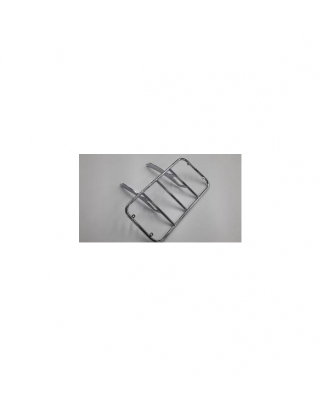 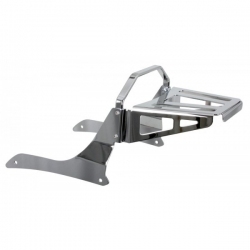 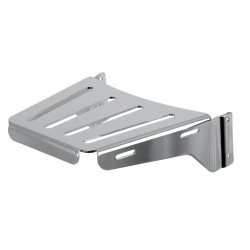 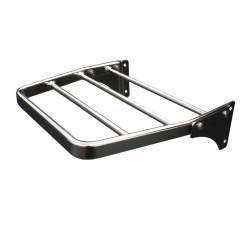 Luggage racks for motorcycles Honda, Yamaha, Suzuki, Kawasaki and Harley-Davidson. Most of our rear racks fit to our backrests, you just specify your bike model and year and we will send you one you need. 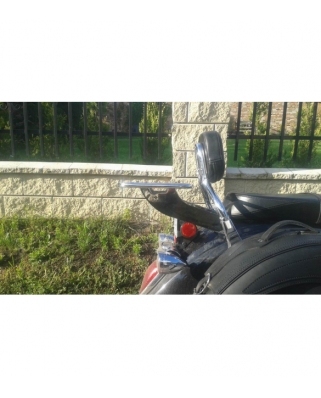 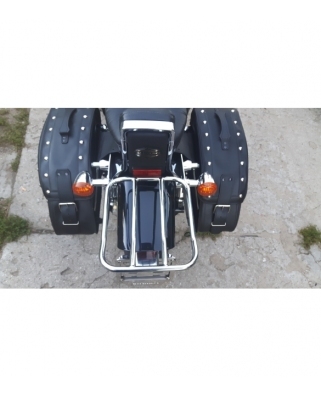 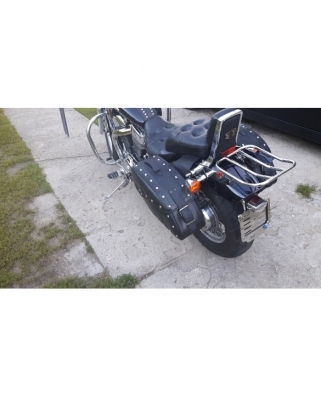 Rear rack with hadlebars is made in 7 different styles for most motorcycles and can be used as a basement for sissy bar, just put the top on it instead of handrail and turn it to sissy bar wit rack.